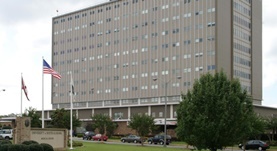 Dr. John Brannan graduated the medical school from the University of Alabama School of Medicine and did his internship at The Medical Center Inc. He completed three residency programs at the Louisiana State University, Shands Jacksonville Medical Center, and Baptist Health System. Dr. Brannan is specialized in radiology and board certified in diagnostic radiology. 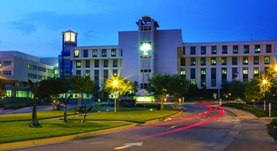 He has been in practice for more than 20 years and is affiliated with several hospitals like the University of South Alabama Children's and Women's Hospital and Jackson Medical Center.